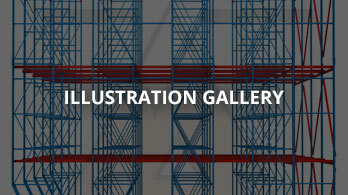 Wire deck is a common pallet rack accessory. It is made from a metal mesh that is designed to fit securely into place between the front and rear rack beams. It forms a foundation for placing inventory, most often non-palletized product, preventing it from falling through the rack. The mesh design is unique in that it allows for water and light to pass through as opposed to a solid surface like plywood, for example. Yet, it provides a firm foundation particularly for cartons, cases, eaches, non-standard-sized pallets, etc. Wire deck design is divided into two general types – Flared Channel Deck and Step Deck. Flared channel deck is used for structural or box beams and occasionally for step beams. Step decks are designed for use with step beams, as the name suggests. Within those two categories are specific channel designs which serve as the supports for the deck. The channel options vary with the types of pallet rack beams on which they are installed, such as, step, ledge, box or structural. 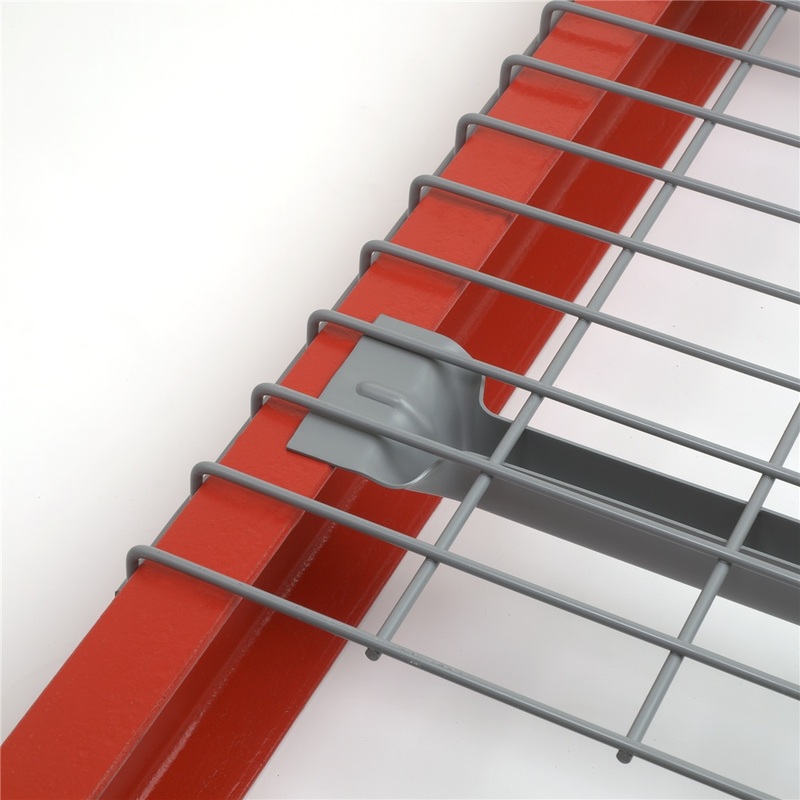 Wire decking can be used between back-to-back rack configurations to prevent product from falling through the flue space in the rear of the racks. There are several options to help provide unique storage and picking areas on the wire deck shelf. 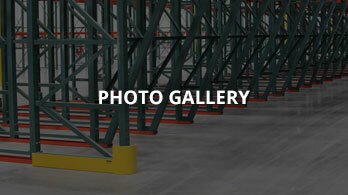 Organized SKUs provides more efficient and accurate put-away and picking. There are a variety of wire gauge options available depending on your inventory needs. Gauge options range from 2, 4, 5 and 6. You can also choose from several finishes including powder coat, oven-baked enamel, hot-dipped galvanized, pre-galvanized, or electro-zinc plated. 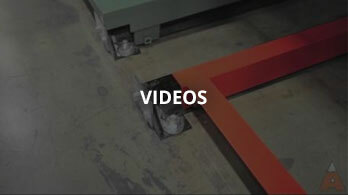 Choosing your finish will depend on the environmental conditions within the warehouse.